Get involved! 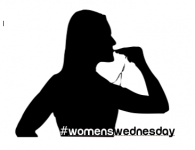 Join in on Twitter, instagram, facebook every Wednesday! 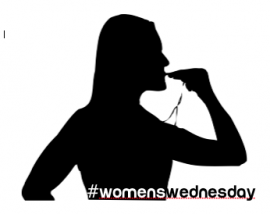 #WomensWednesday What creative things could you do to get a job role? 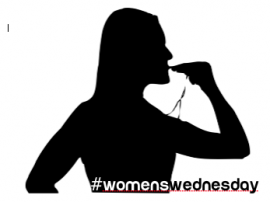 #WomensWednesday – Is it important to ‘blend in’ on the sports field? Do you need to see it, before you can be it? What is your favourite sports / coaching book? Is there a ‘fine line’ between appropriate and inappropriate coaching behaviour? What Are Your Tips For Performing Under Pressure? 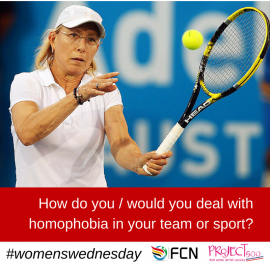 How do you / should you deal with homophobia in your sport or team? 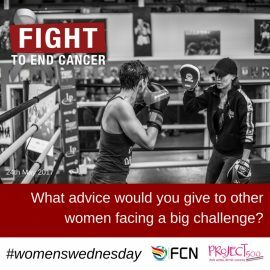 What advice would you give to other women facing a big challenge? What or Who would you like to see at our next Female Coaching Conference? 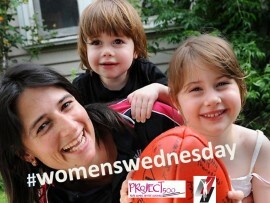 “Strong Proud Women” – What message should we be giving to future female athletes? How does being a committed coach impact your family life? Are some athletes totally un-coachable? 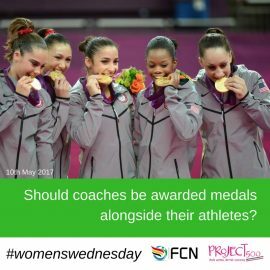 Can a Female Coach take a year out? Can female coaches help address “the last taboo” in sport? Do mothers make the best coaches? How can we encourage more players and athletes to become coaches after they retire? 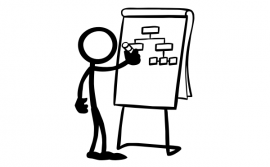 How do you make your coaching sessions unmissable? 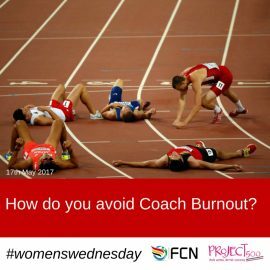 How does being a female coach make you feel? How important is it that you are a role model to your athletes or team? 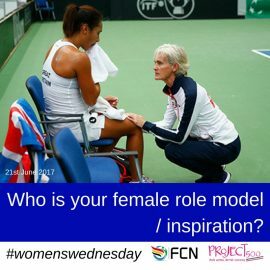 How would you ‘sell’ coaching to your fellow female friends? Is a lack of confidence holding us back? Is elite coaching a life-style choice many women do not want to make? Is there any room for ‘Old School Coaching’? Mental Health Awareness Week; Your experience of working with athletes with mental health issues. What has been your biggest coaching achievement in 2015? When does ‘banter’ become ‘sexism’? How do you engage in self-reflection? Is it an important part of being a coach? 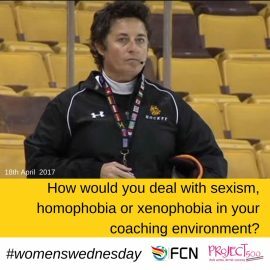 How would you deal with sexism, homophobia and xenophobia in your coaching environment?